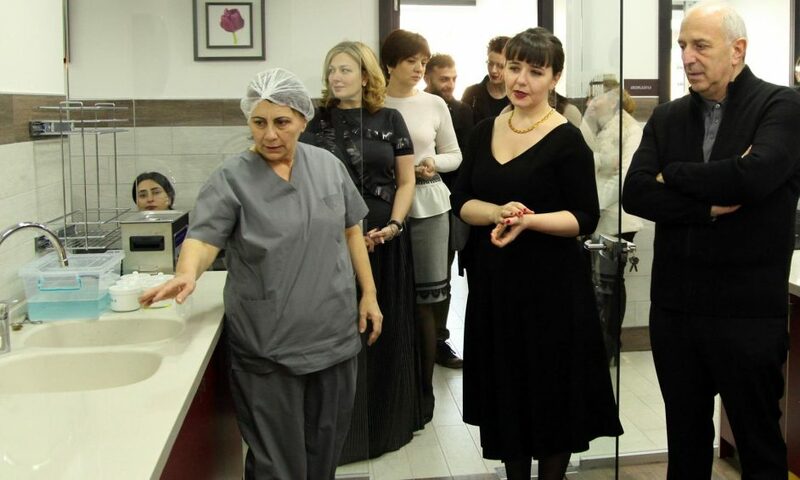 A new FONA reference clinic opened its doors in Georgia this year in the presence of the Deputy Minister of Health, Labour and Social Affairs, Valeri Kvaratskheli, the Director of the clinic, Irina Chemia and Chief of the Department, Hatuna Darsalia. The clinic opening ceremony received considerable media coverage, including presence in print and broadcast media. 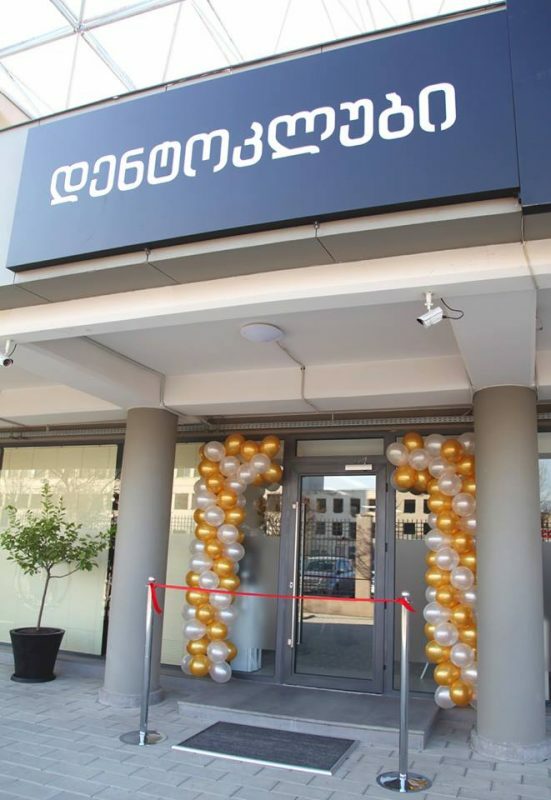 The new clinic is located in Tbilisi, Georgia, and features an extensive range of our products, including FONA 1000 and 2000 treatment centers, XPan 3D, XDG, CDRelite and instruments. 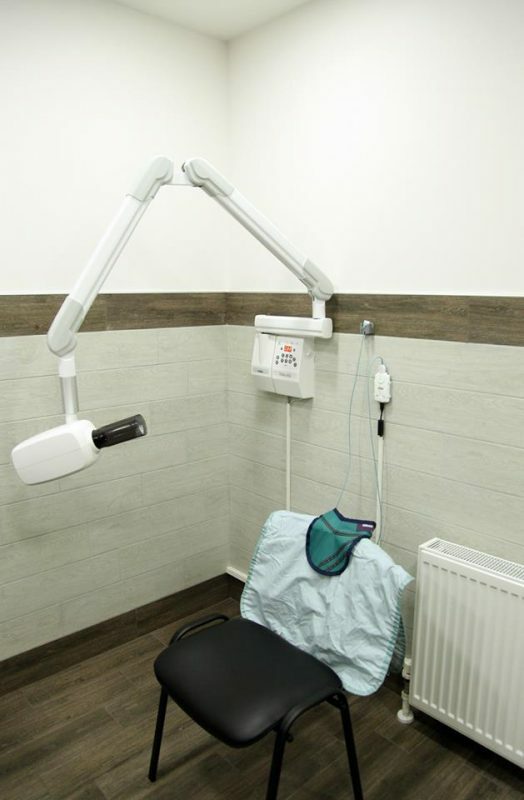 The new DentoClub clinic also offers modern anaesthetics, diagnostic and dental equipment, can perform intraoral and extraoral imaging in-house, and operates under highest sterilisation standards. 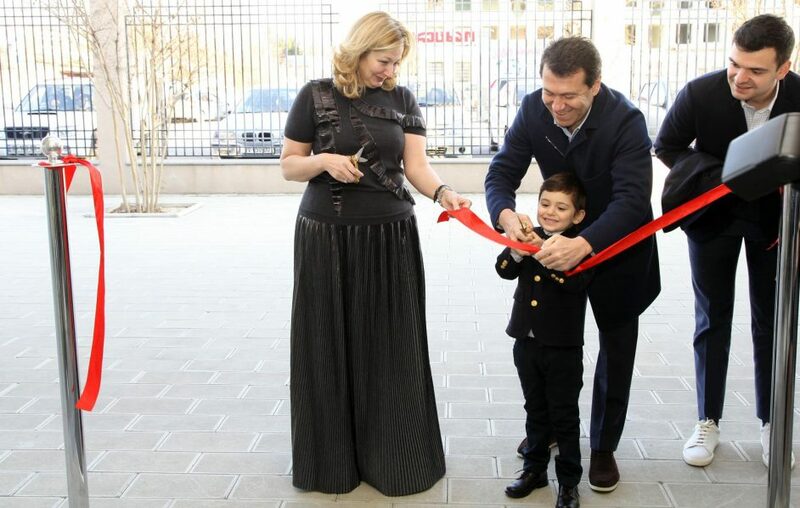 It is the first clinic in the chain, adapted to cater to adults, children and disabled patients. 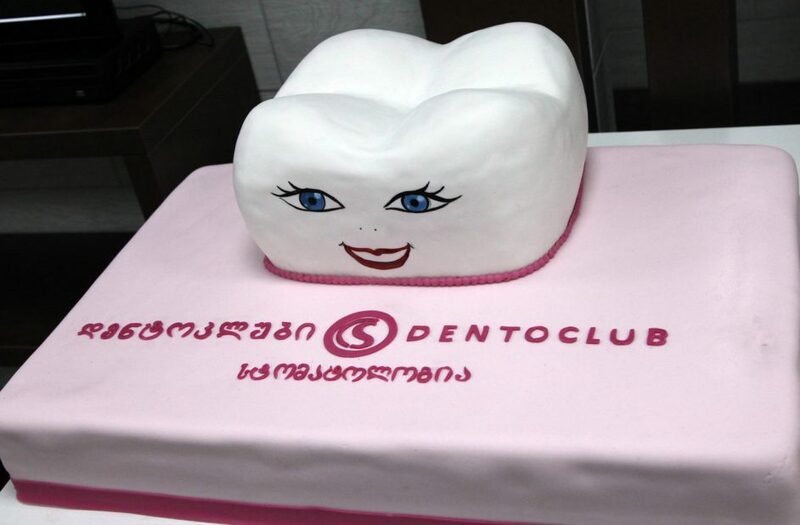 This new branch specialises in dental treatment under general anaesthesia. 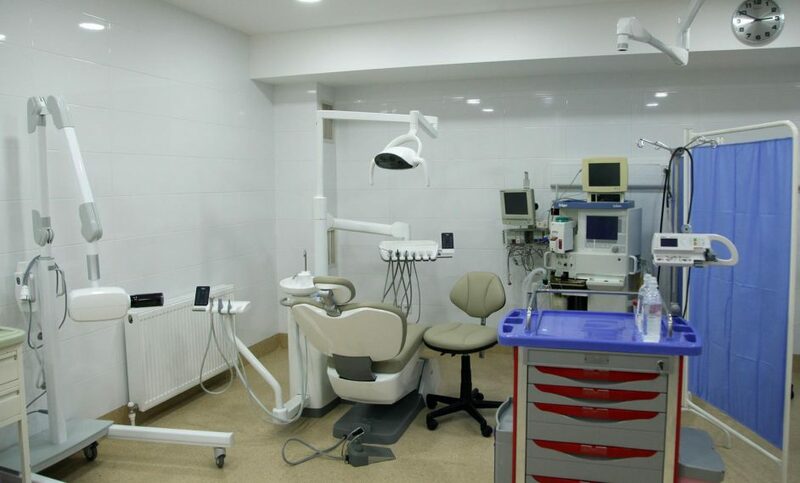 The team of experienced specialists, including surgeon implantologists, Kaha Gurgenidze and Temiri Bagaturia and Orthodontist, Temuri Antia, will be residents of the clinic and see patients. 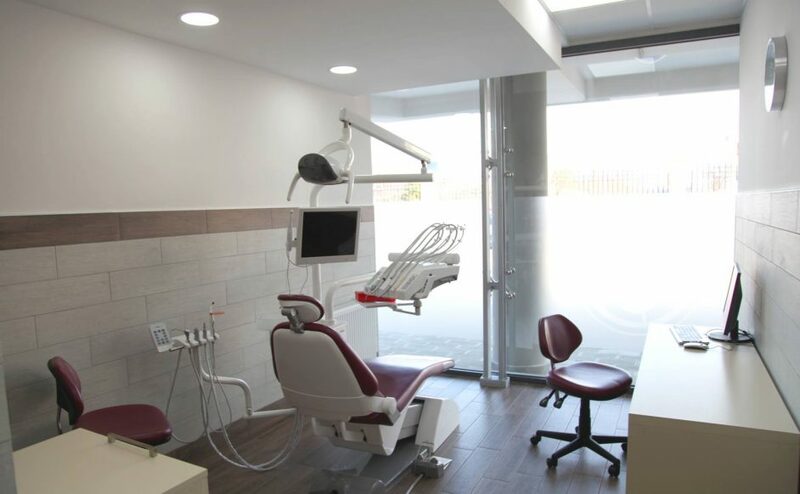 The reference clinic program is a very important project for FONA as it allows more local dentists to experience our products and treat more patients. 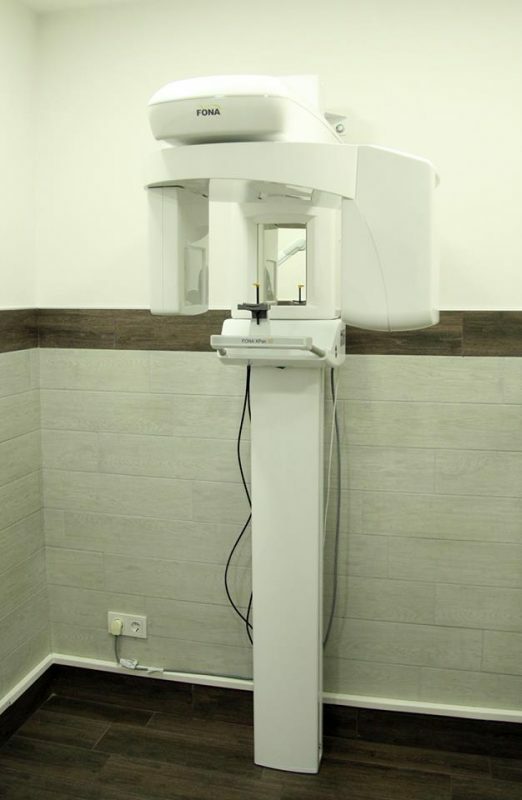 We believe there is nothing better than being able to physically test a product and find out if it is suitable for your everyday practice and workflow or use our products to treat patients and put the smile back on their face. This is what FONA wants to achieve with reference clinics around the world.